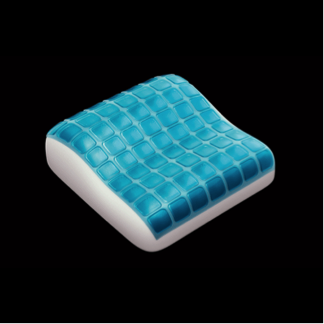 As Osteopaths, throughout the years we have come across many distinctive styles of pillows that have not facilitated an individuals needs. In fact they aggravated their condition. 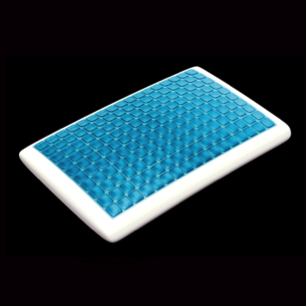 We have found that fitted Technogel pillows provide the appropriate musculoskeletal support. Technogel is the only polyurethane gel made without plasticiser oils —non-toxic, virtually odourless, and resists hardening or softening due to temperature or age. It’s a biocompatible and resilient patented soft-solid gel. 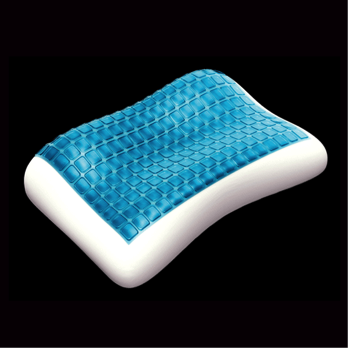 Our range of Technogel pressure relieving pillows are ergonomically designed to support all shapes and sizes. Designed to support proper spinal alignment and suited for thin, petite people or stomach sleepers in search of more comfort. Suggested for people who sleep primarily on their back and stomach and prefer not to have any push-back on the shoulder. Recommended for those who prefer thick pillows. Suggested for people who sleep primarily in lateral position or who have a medium to large body conformation. Recommended for those suffering from neck, back or shoulder pain. Suggested for people who sleep primarily on their back and prefer not to have any push-back on the shoulder. Recommended for those suffering from neck, back or shoulder pain. It provides excellent support and muscle relaxation. 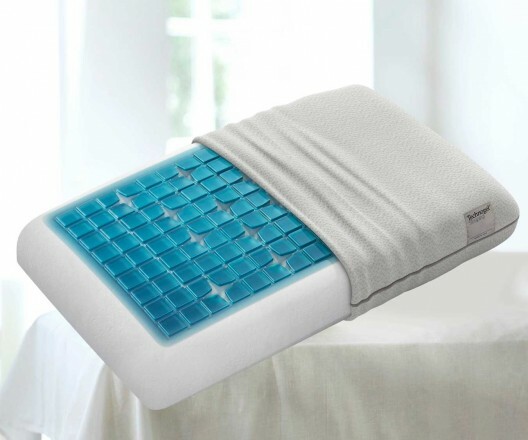 Suggested for people who sleep primarily on their sides or on their back. Compact enough to fit conveniently in your luggage, this travel sized pillow helps you get a good night’s sleep away from home. Providing neck support and cool comfort designed to relieve the stress and strain of traveling. If you want to know more about Technogel Pillows ask reception next time you visit Body and Health Creation Clinic, alternatively feel free to call us on 1300 234 963 or email us on info@bodyandhealthcreation.com.au.